This year's crop of ABC comedies (sans Suburgatory) focused on the sensationalized concept of the "mancession" which is all about how men are no longer allowed to be men. It's a dumb idea to begin with, but it's an old-school idea that could catch on. Most experts have slammed these sit-coms, but Last Man Standing proved that their might be an audience for these kind of shows. 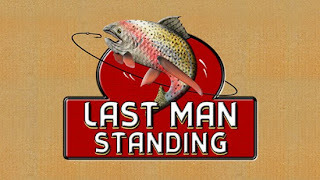 Right off the bat, I knew that Last Man Standing would not be my kind of program. I've ranted about my aversion to multi-camera sit-coms which has been strengthened by the disappointing 2 Broke Girls on CBS and NBC's Whitney. The thing is, I was a fan of Home Improvement as a kid, so Tim Allen's return to television (and the strong debut numbers) was enough to persuade me to check out Last Man. The verdict: it wasn't THAT bad. Now, I'll fully admit that the humor was just as broad as what Broke Girls and Whitney have been giving us, but I found myself laughing in spite of the sit-comminess of the jokes. Yes, this show probably belongs in the 1990's (if not earlier), but that's not necessarily a bad swipe at the show. 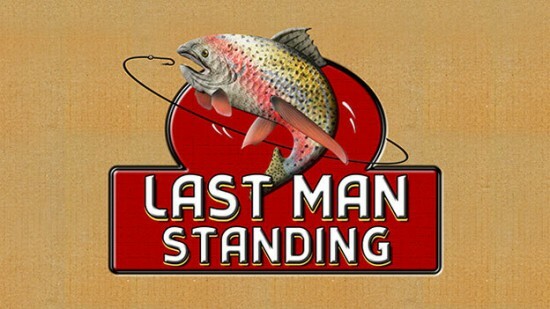 I think the reason the aforementioned Whitney Cummings shows don't really work is because they're using an old format to tell a new brand of comedy, whereas Last Man Standing feels like a throwback to simpler times. I'm not saying that Last Man is a good show by any means. The show's gimmick, a guy's guy being surrounded by women, will get old fast because the world has changed and listening to the former Tool Man go off on stuff like Glee and Harry Potter already feels dated. That being said, LMS could fill a void for viewers. The traditional family sit-com has either died off or morphed into a hipper version like Modern Family and Up All Night, and having the genre make a comeback isn't a horrible idea. Honestly, I do not see myself regularly watching Last Man Standing, but I can see myself checking in form time to time for the nostalgia factor alone. It may even grow into a solid show given the time, but until then, I'm fine with skipping it for now.